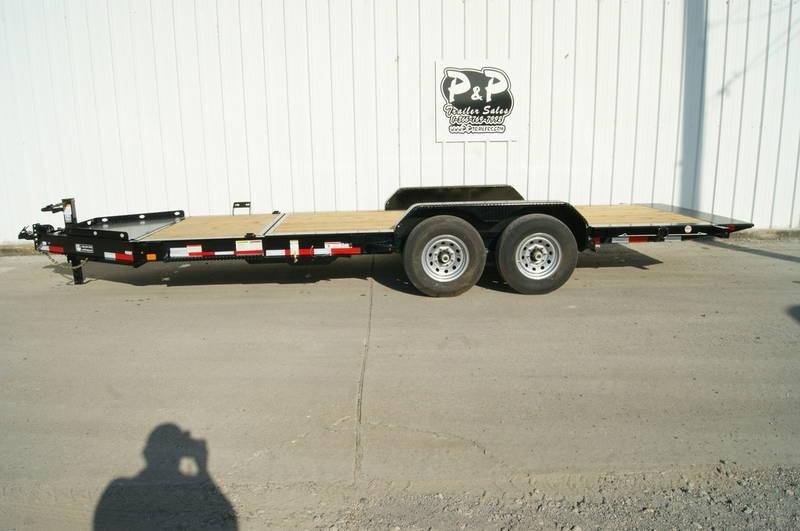 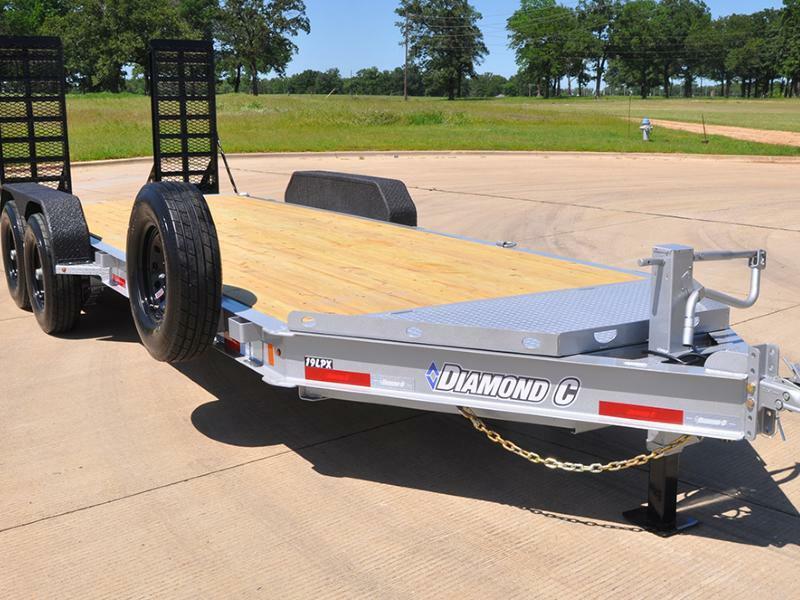 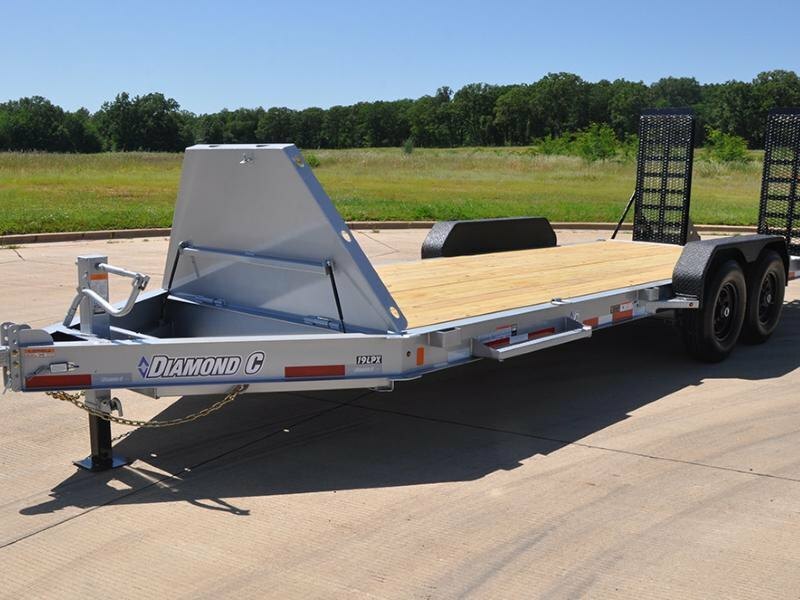 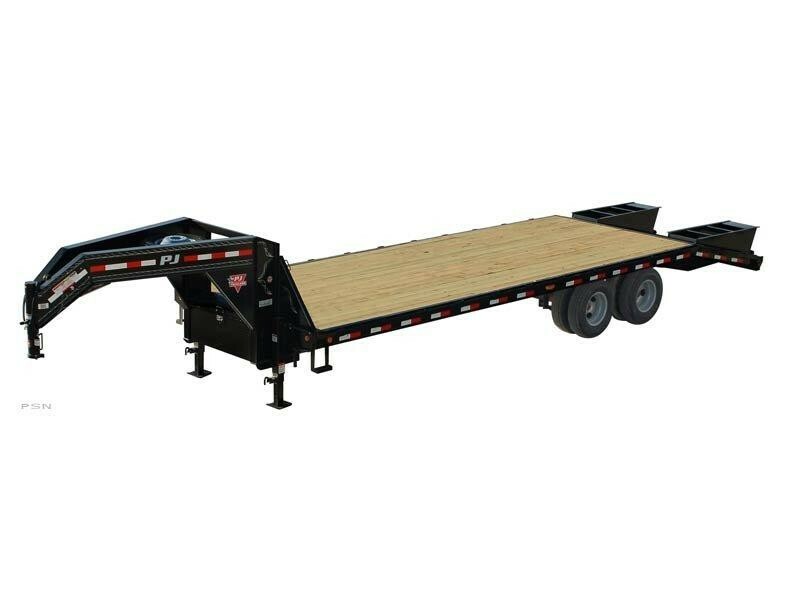 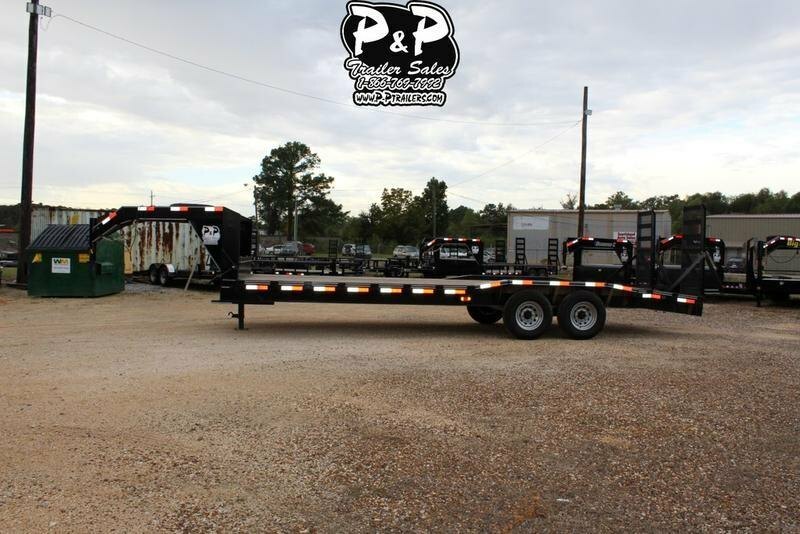 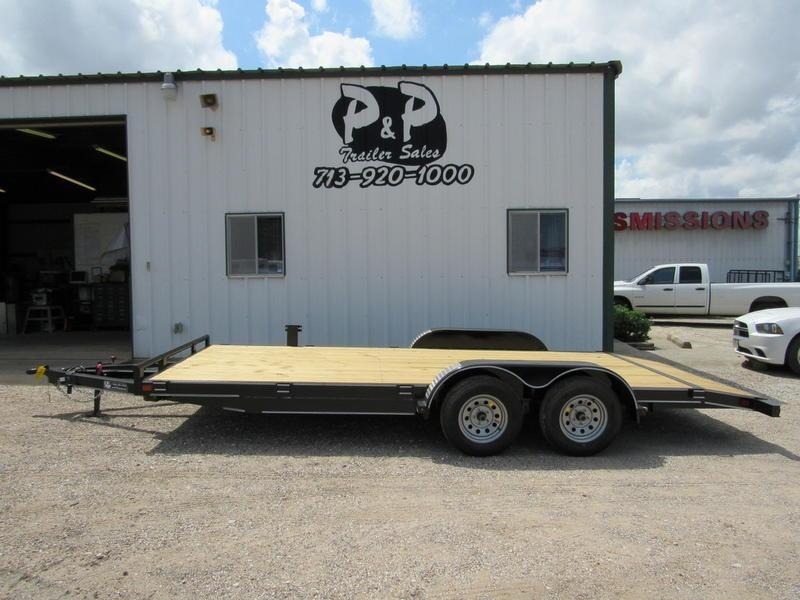 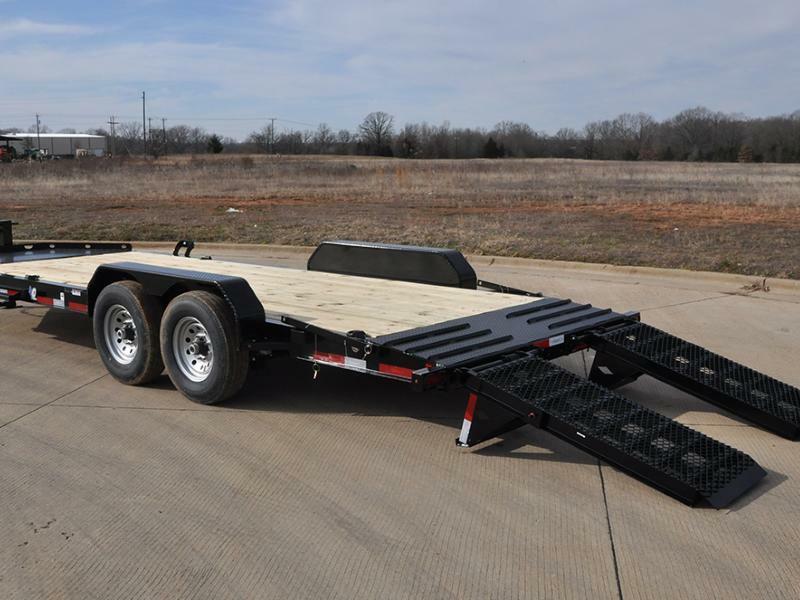 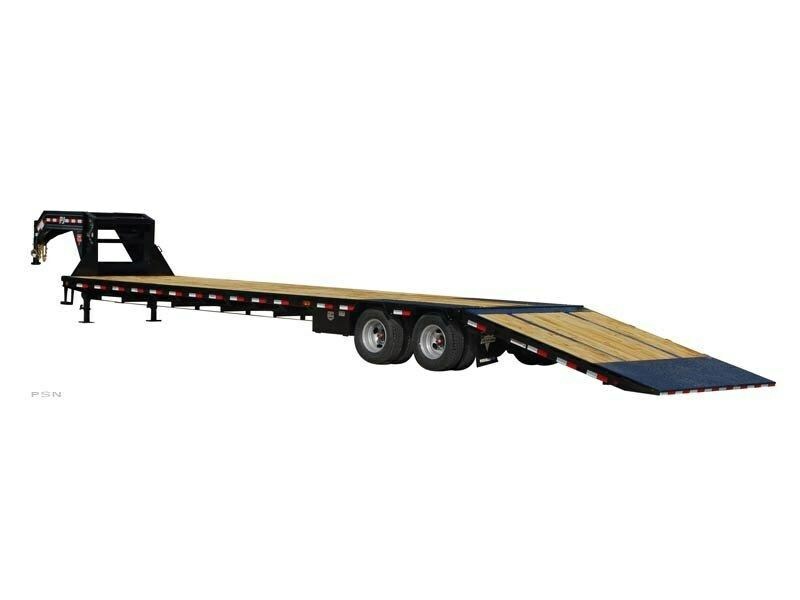 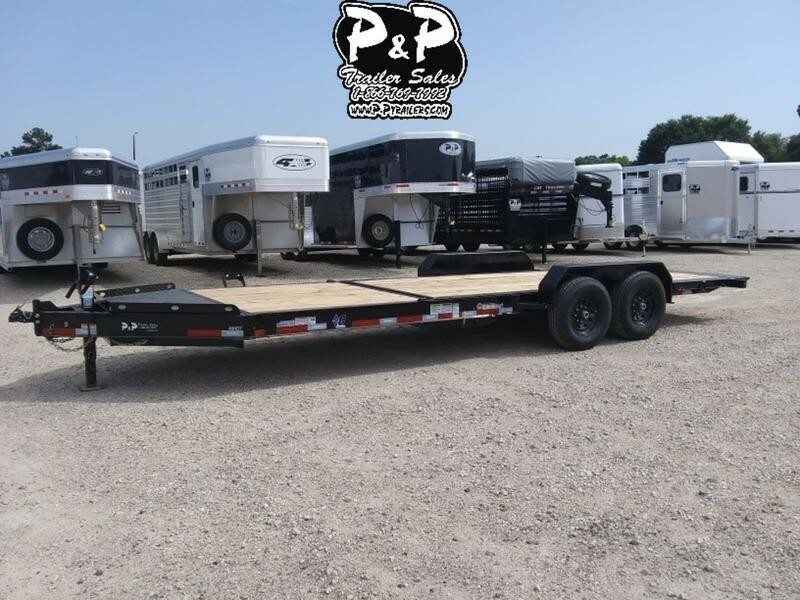 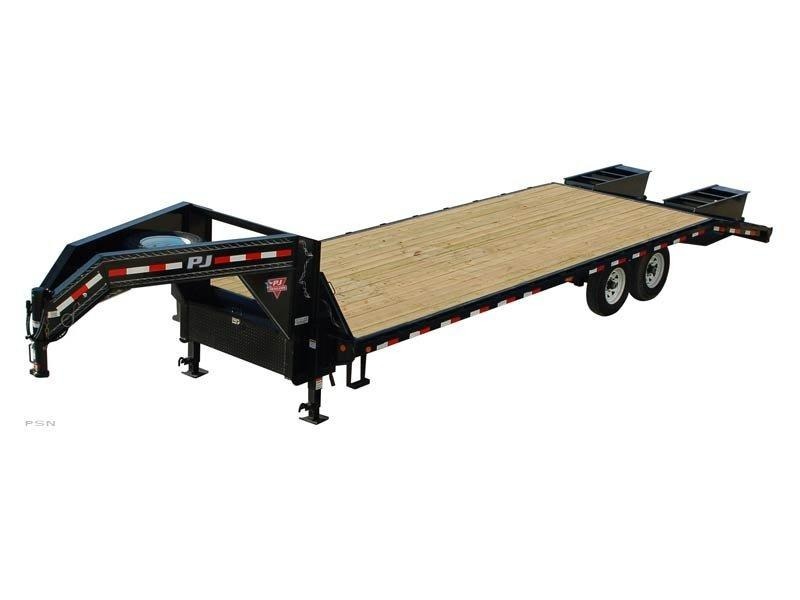 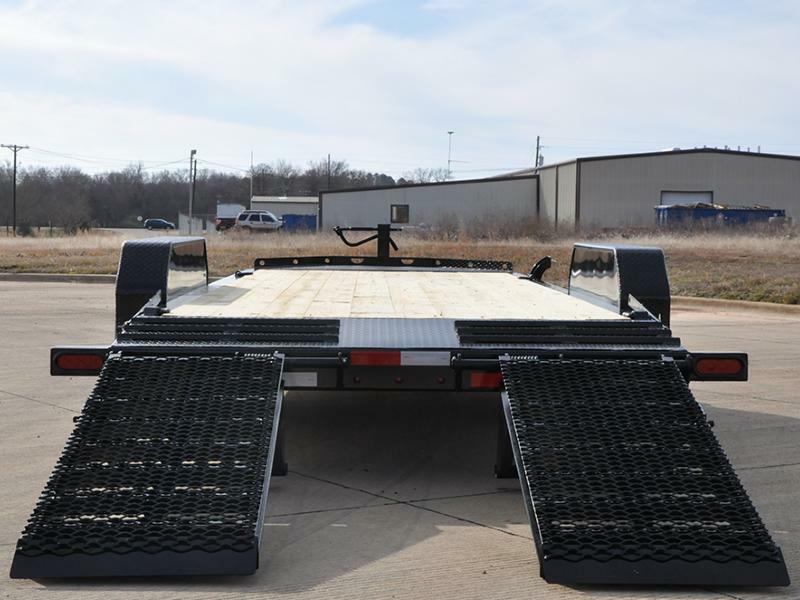 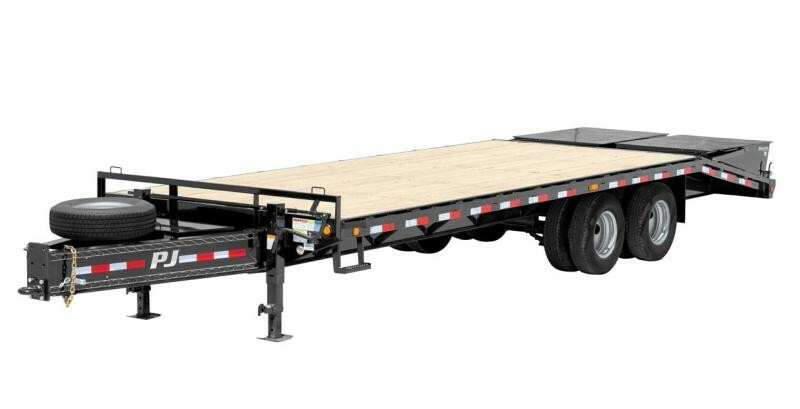 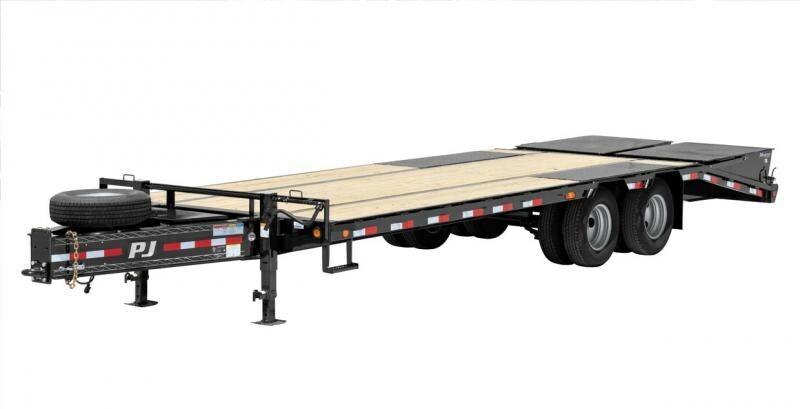 Home / 2018 Diamond C 19LPX 20' x 82"
Model: 19LPX 20' x 82"
This Low Profile equipment trailer has attitude, style and strength. 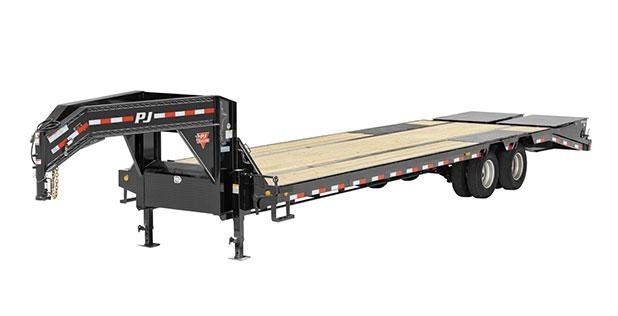 The 8? 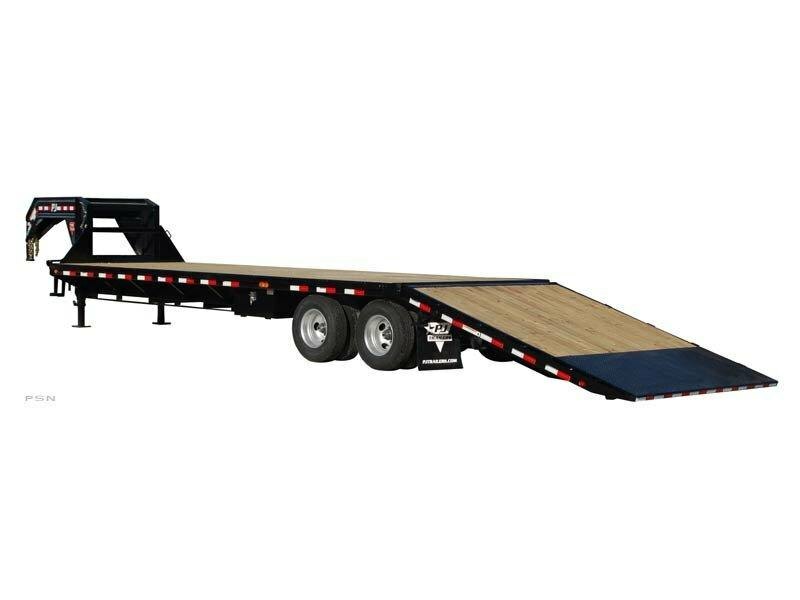 I-Beam frame is the back bone of this animal. 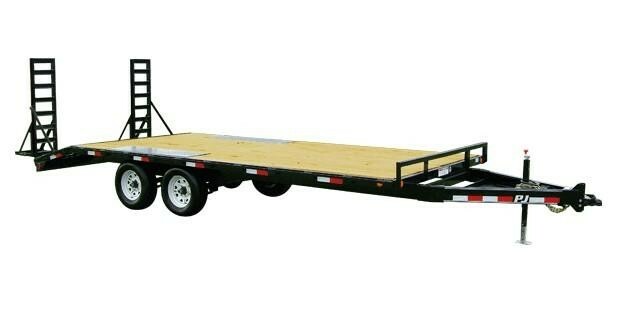 It boasts a 3? 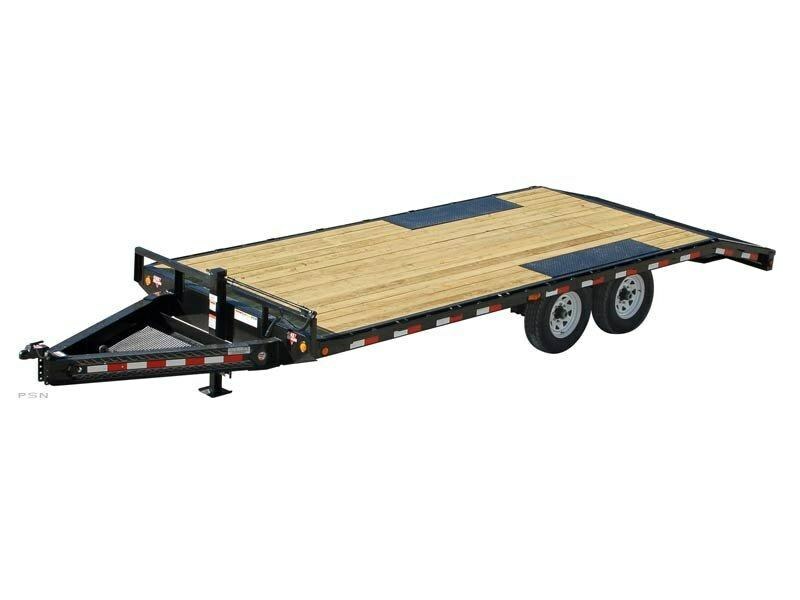 lower deck height than its channel iron brother the 18EEQ, making for a better loading approach angle. 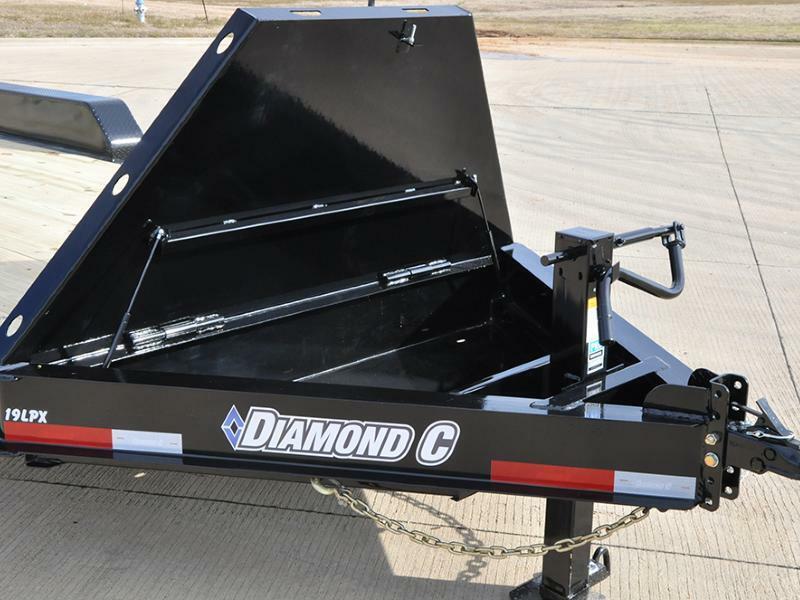 -- For a value packed option check out the HD V-Tongue lid. 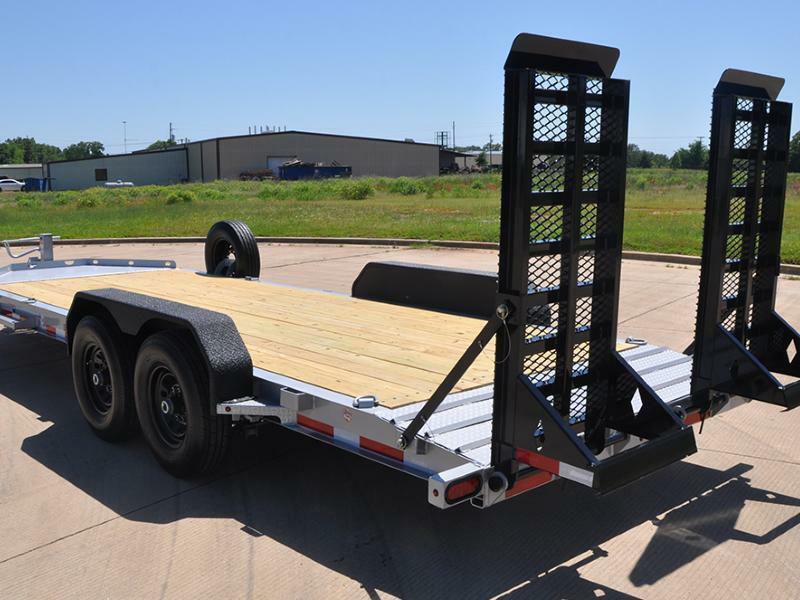 This lid doubles as a very generous sized storage area and as bonus deck space.